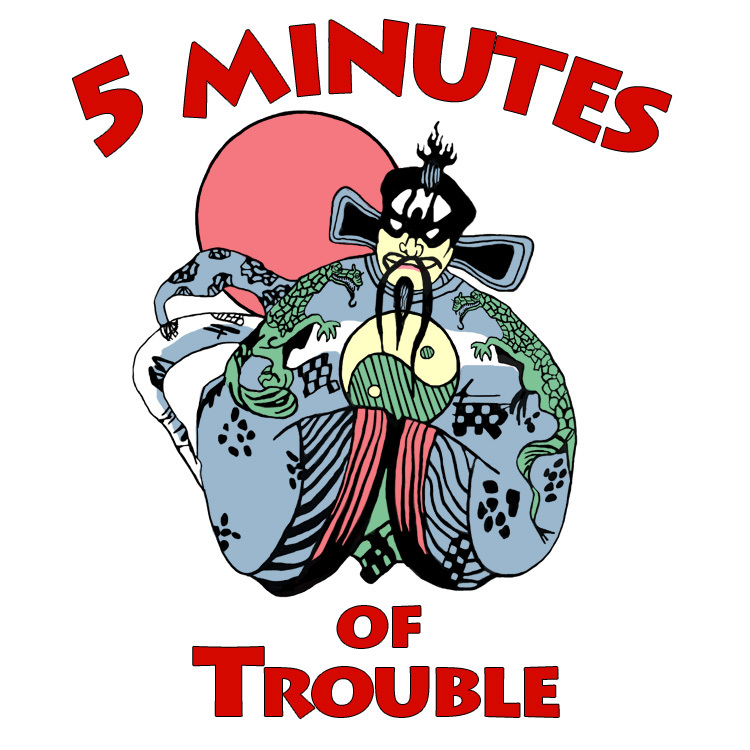 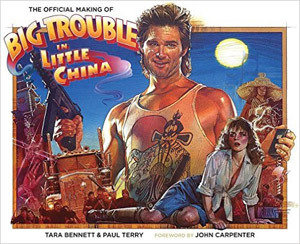 Big Trouble in Little China actress Lia Chang (Wing Kong Staff Guard) discusses Minutes 50-55 with Josh and Brett, and her unique experiences working on the film. 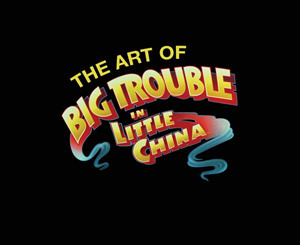 Featuring Lia’s fight scene, Jack’s heroism, a smoke-filled staff, and damp heroes. 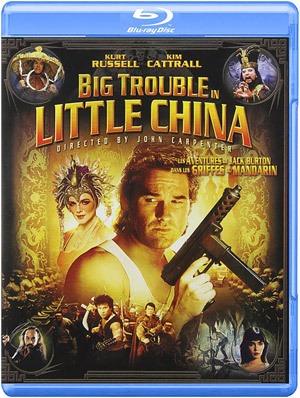 This entry was posted in Episode and tagged basket case on wheels, eddie, elevators, female wing kongs, gerald okamura, gracie law, Jack Burton, lia chang, lo pan, margo, martial arts, memoirs, miao yin, staff guard, tec-9, thunder, wang chi, water, wing kong, wing kong exchange.